We pulled together this guide to get you started with Revel Racing. Whether you will be coached weekly or on a personalized training plan, over the next few weeks, know that we are here for you and are happy to provide an support you need. Please contact us at any time with any questions as well as check out our FAQ section. The first 3-4 weeks are generally to accomplish a few goals. The first is to get you acclimated with our style of training. The second is to provide consistency in your training schedule. The third is to evaluate your current level of fitness to appropriately design your program. To evaluate your fitness level, we will perform a benchmark test for swimming, cycling, and running. We will use each test to determine a FTP (functional threshold pace/power) which will then be used to establish your training zones. Depending on the athlete and time of year, there are various ways to calculate your FTP for each disciple. At the bottom of this page you can find a description of the various tests we use to evaluate your fitness. Below is a list of things we need you to complete in order to get you started. Once you have registered, you will be billed automatically for the month ahead on the day of the month that you registered up until we receive a written request to discontinue your membership. Most of the team uses TrainerRoad for our indoor cycling workouts during the cold/wet weather months (generally October-April) when daylight is limited. It will connect to your power meter, heart rate monitor, speed and cadence sensors, and/or your smart trainer. The software runs on a computer, tablet or phone turning your device into a cycling computer and allowing you access to thousands of prebuilt, power-based workouts. If you don’t have a power meter, there is a VirtualPower option that can be utilized to estimate your power based on wheel speed. TrainerRoad fosters greater engagement in the workout, helping the time pass more quickly. TrainerRoad is a subscription service for $10 per month. Therefore, while using TrainerRoad is not required, it is highly encouraged. Please make your account public. On behalf of the entire Revel Racing team, welcome aboard! You will perform a 500 yard continuous swim. Attempt to increase your speed slightly each 100 and sprint to the finish. We will use the average of the 500 time as your swim FTP (sFTP). You will perform a 5x 100 yard hard on 2:00 each. Attempt to increase your speed slightly each 100 with the last 100 being max effort. We will use the average of the 100 times as your swim FTP (sFTP). Please record the 500 or 5x 100 time(s) in the post-activity comments of the TrainingPeaks workout. The way in which the swim data is transferred makes it difficult to isolate the results of the test. While both ways of calculating the sFTP are not representative of what you would sustain for one hour, I feel TrainingPeaks slightly overestimates the Training Stress Scores (TSS) from swimming so we use the average pace from the above test(s) to deflate those numbers a slightly. This test is a series of intervals ranging from 30 seconds to 8 minutes. Each interval should be max effort so ignore the target watts TrainerRoad provides. We will use this to set your FTP based on a power curve I have developed in conjunction with the interval workouts you will be performing over the next few months. The FTP calculated from this test may or may not be in alignment with previous tests. The main purpose of this test is to make sure your threshold is set appropriately for the interval workouts ahead. This test is the maximum power you can sustain for 20 minutes. 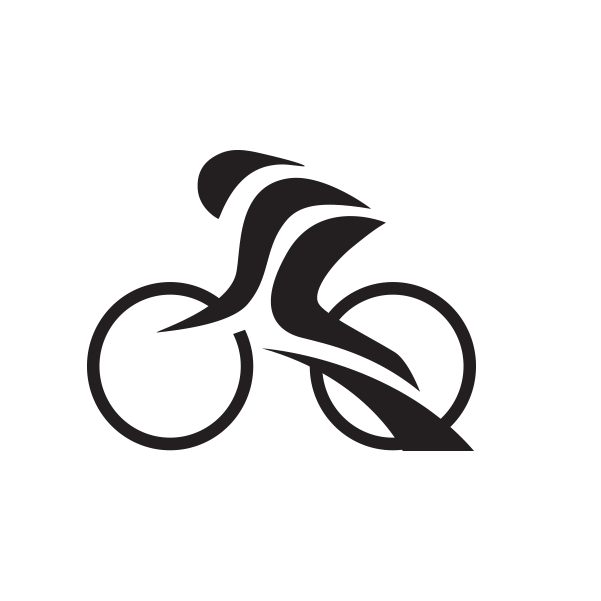 We will use 95% of the average power from your 20-minute test as your FTP. This test is preferably done on a trainer, but it may be done outdoors if necessary. Note: if done using TrainerRoad, the software will calculate your target watts as 105% of your current FTP. Sign up and race a 3-5 mile road race. It is preferable to do this in a race setting as the athlete is typically able to squeeze out a few extra seconds per mile. A longer road race result or run off the bike can be used to calculate your run paces. To do so certain assumptions must be made regarding your level of fitness and how well the race was executed. Ideally, this would only be used for an initial estimate or to work around a running related injury.